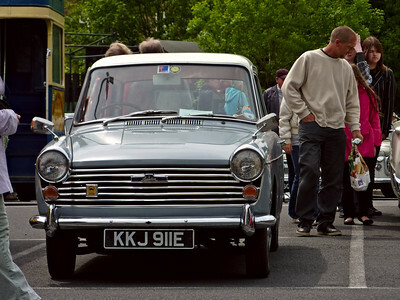 Small local gathering of classic cars, trucks and buses on Skipton, North Yorkshire. 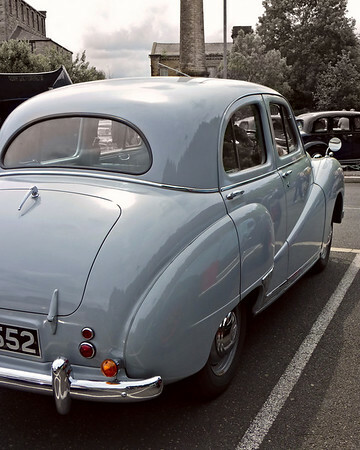 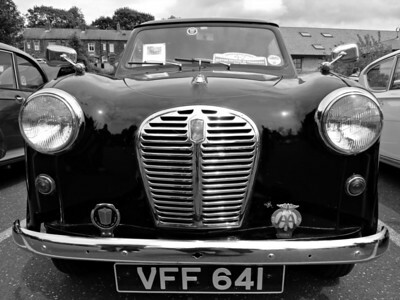 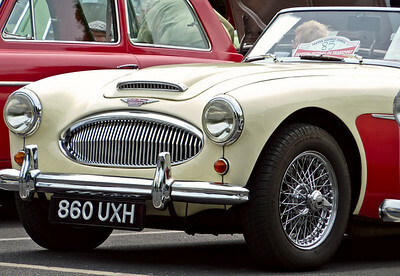 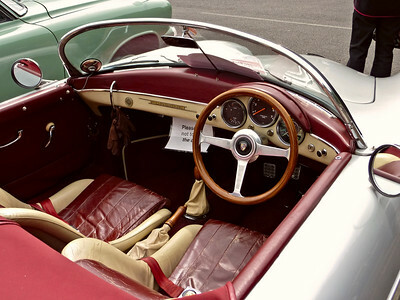 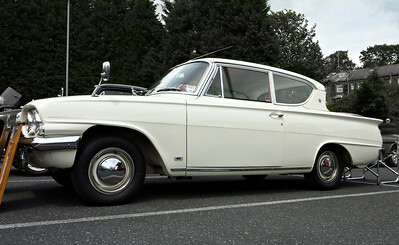 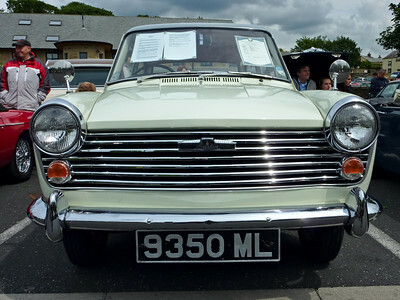 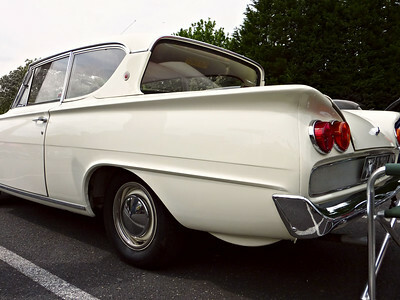 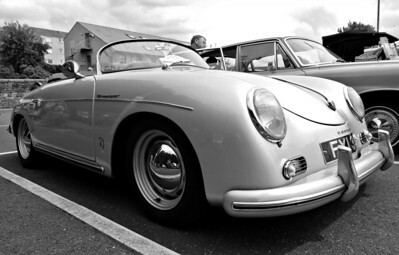 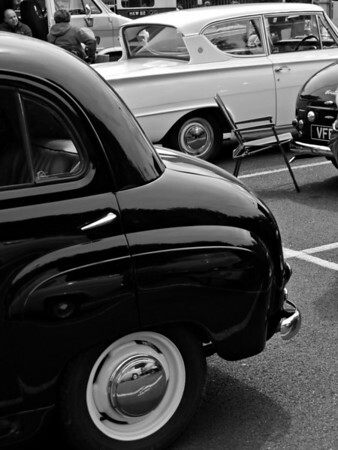 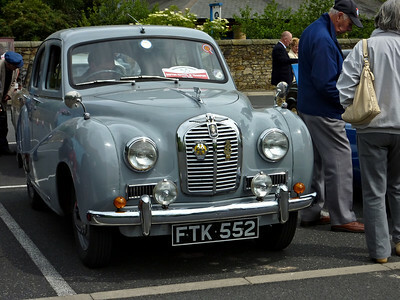 I was mainly interested in the British cars of the fifties and sixties. 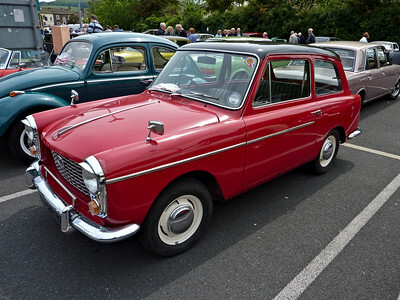 The A40 was produced until 1967 so this is a late model. 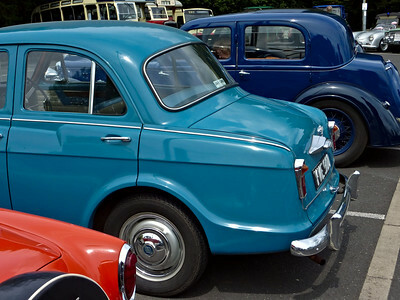 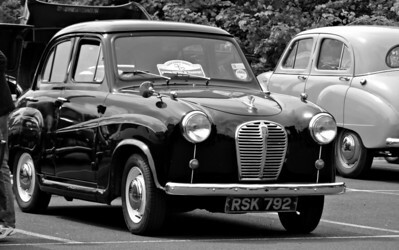 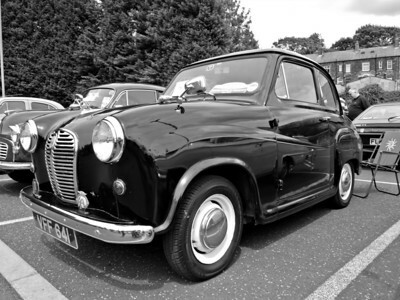 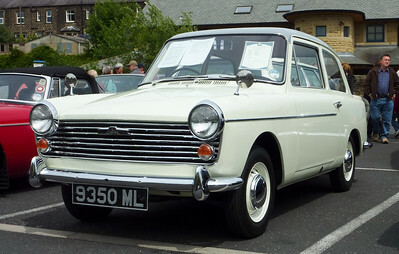 Like the Morris Minor 1000, the A40's engine was upgraded to 1098cc in 1962.